Let's just be real honest right now: pretty much nothing is off limits when it comes to vinyl. It's rare to find a Silhouette crafter who hasn't cut vinyl with their Silhouette CAMEO or Portrait. 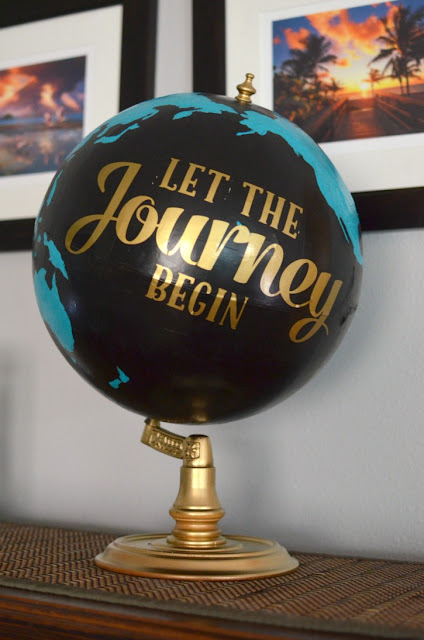 If you're new to vinyl, start with this Silhouette vinyl tutorial for beginners...then let your imagination run wild! Every once in a while, just when I thought I had seen it all, my jaw is left on the floor when I discover a new 'thing' that has been vinyled. 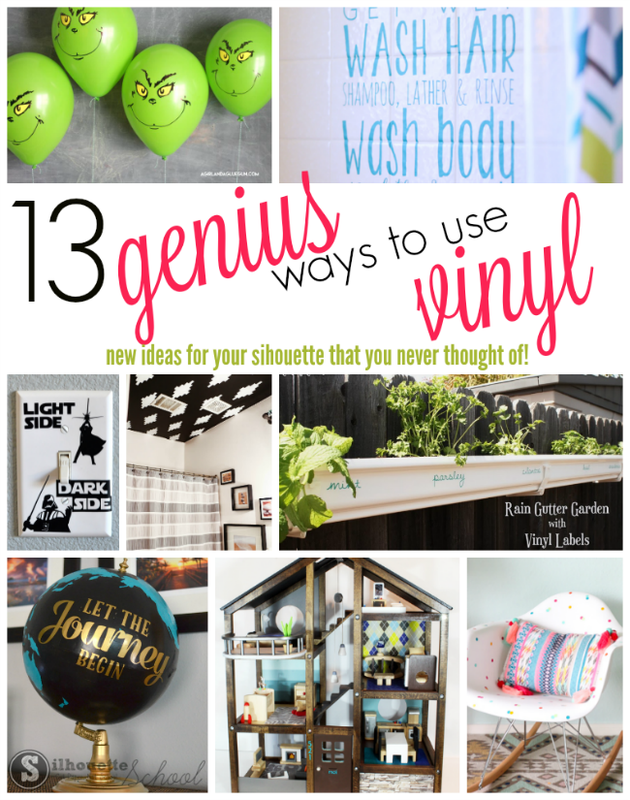 I thought it would be fun to round up some of the most usual places for vinyl! 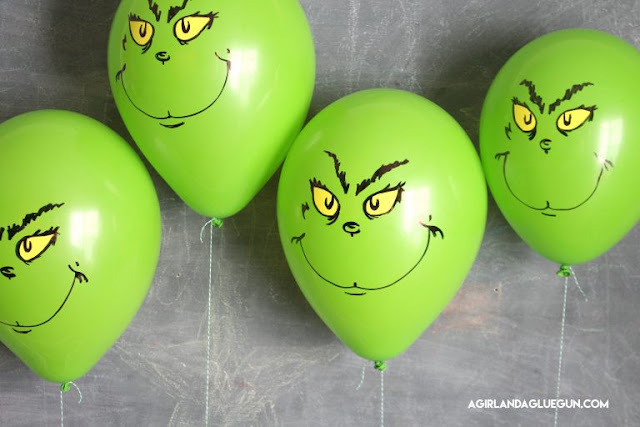 (You can click on each of the links for more details and the Silhouette tutorial). 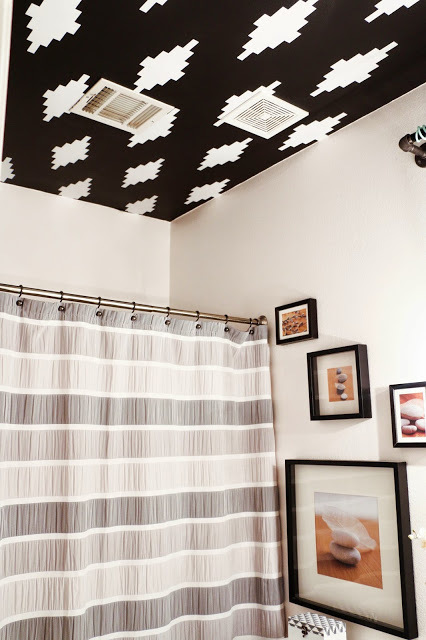 Would you ever have thought to put vinyl on the ceiling? Seriously this is amazing! 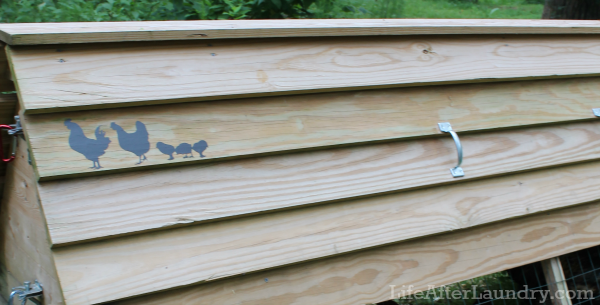 How about cutting some vinyl with your Silhouette to decorate your chicken coop! Is there anything more fun that turning a white chair it's a polka dot chair with vinyl? I can't get over this confetti chair! Want to add some curb appeal with an update to the garage? Make faux carriage garage door windows with vinyl! 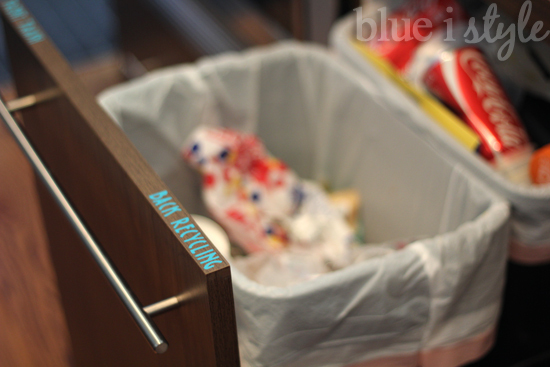 My kids can never remember which is the recycle basket and which is the trash so I'm loving this little life hack...with vinyl, of course. 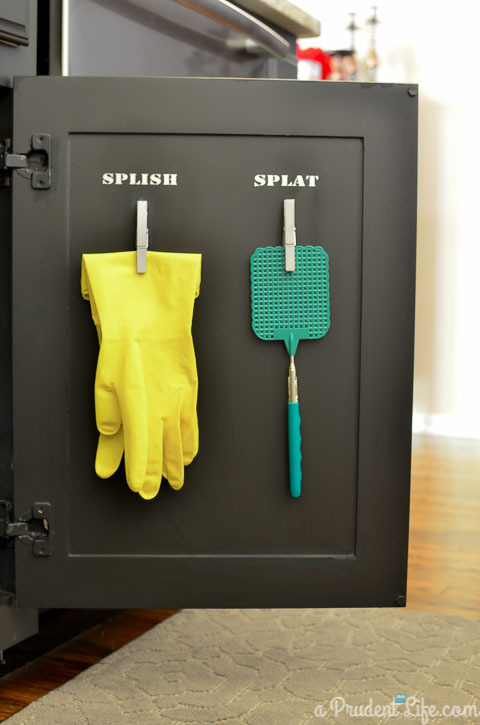 Or how about adding some vinyl on the inside of your cabinet to add a little organization and humor. 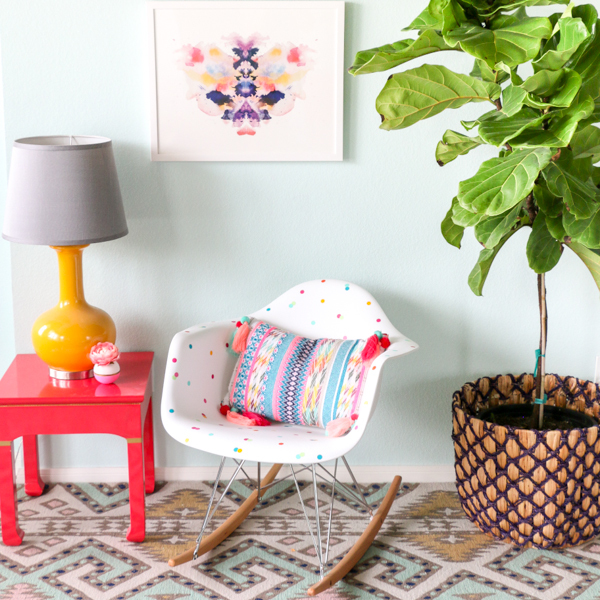 I am literally obsessed with this use of printable vinyl on a doll house!! 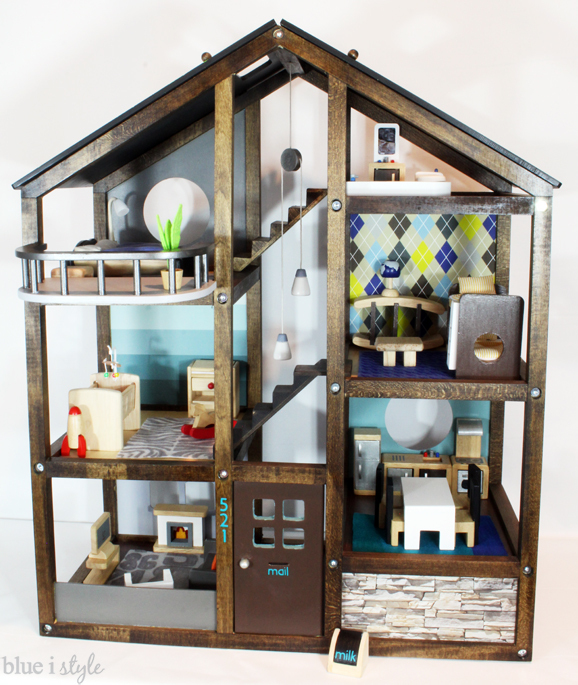 My friend Angela from Blue i Style made a doll house based on her own house for her two little boys! First she painted an argyle wall in their real bedroom then she print an cut the same wall for the dollhouse!! She did the same thing for the stone exterior. I can.not.get.over.this. You have to go over to her site to see the side by side between the doll house model and her actual house..it's unbelievable! 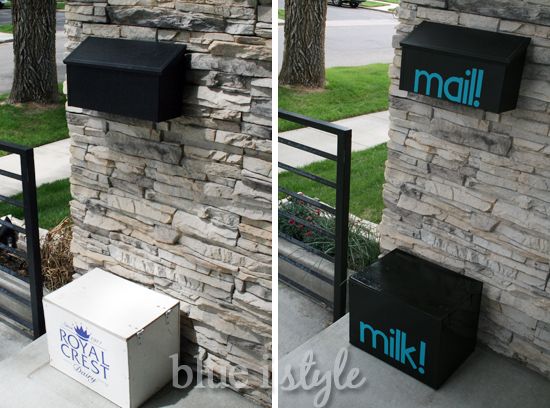 And because vinyling a milk box for your kids' doll house isn't enough...here's the real thing! 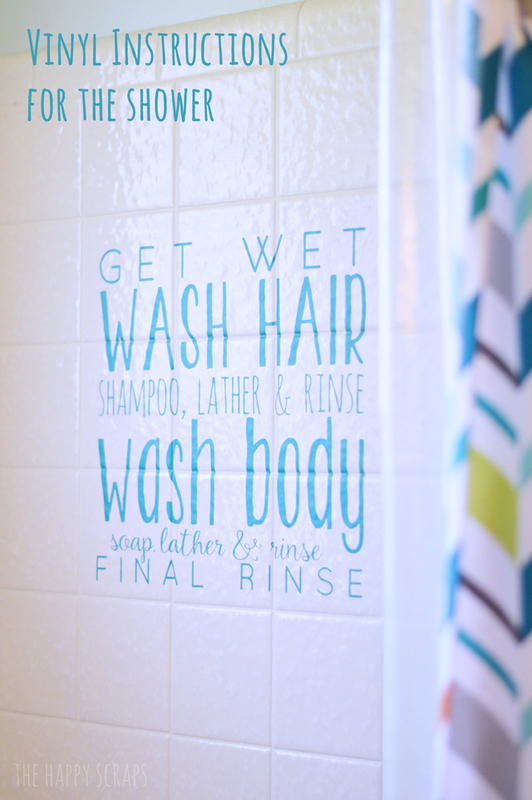 I've put vinyl in the bathroom and on tile...but never have I thought to put vinyl on the shower tile!! The fact that you can actually put vinyl on balloons means the possibilities for party decor are pretty much endless!! 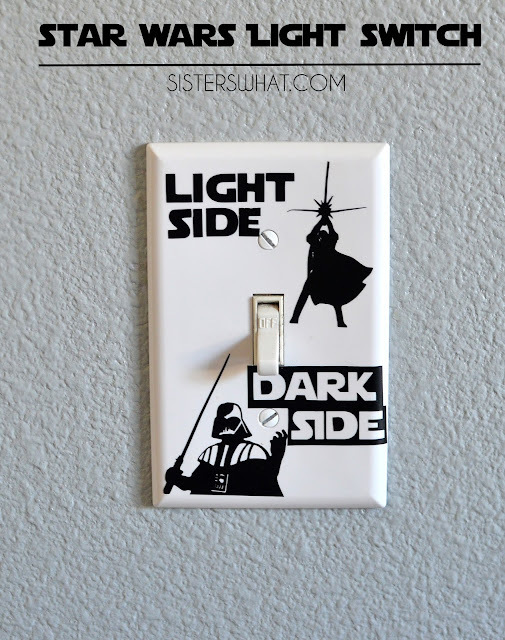 Update a light switch with vinyl....this one cracks me up! 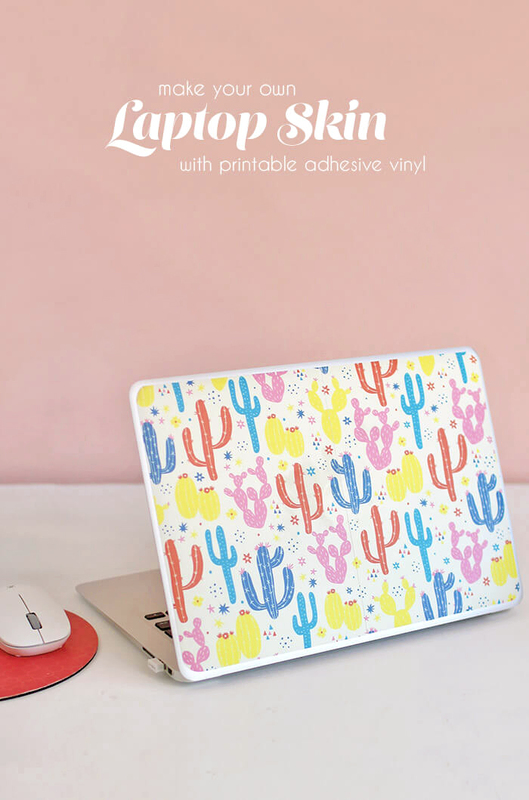 Want to up your laptop's game...how about creating a custom laptop skin with printable vinyl! 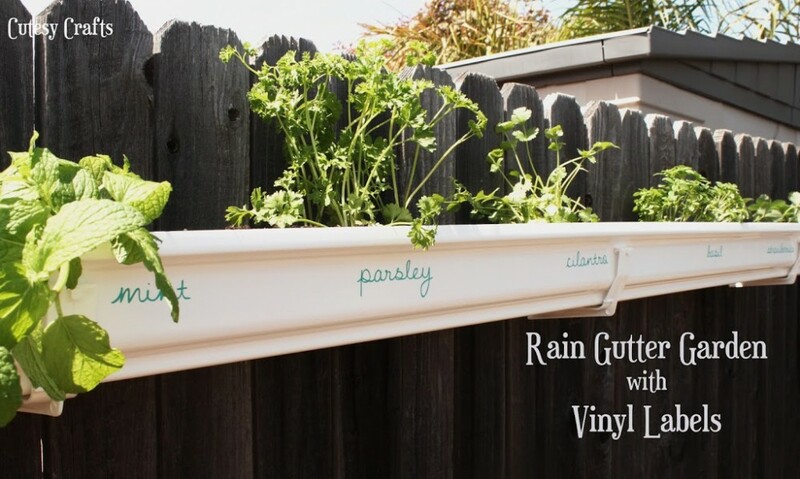 And...who ever though to put vinyl on a rain garden to create a hanging herb garden is a hero in my book! I mean seriously, is there any other product that you can use in so many different ways? I think not..and I think these are 13 pretty genius ways to use vinyl with your Silhouette CAMEO! !